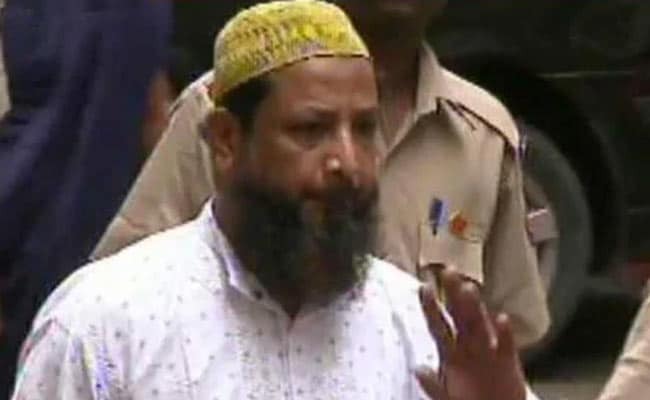 Mohammad Hanif Syed, sentenced to death in the 2003 Mumbai twin bomb blasts died on Saturday. According to the Jail Superintendent, Hanif’s health started deteriorating on Saturday following which he was admitted to Government Medical College and Hospital but he died one and half hours after admission. Jail Superintendent revealed that the exact cause of death will be known after post-mortem.